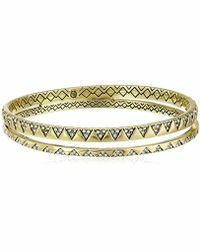 House of Harlow 1960 bracelets are an easy to work a bohemian vibe into your outfit. 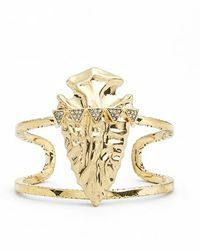 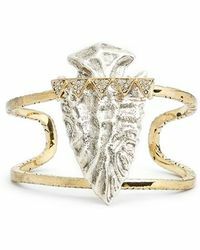 Inspired by the Sixties and Seventies, the Los Angeles-based brand founded by Nicole Richie tries to encompass a hippy feel in all its jewelry pieces. 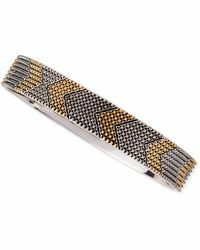 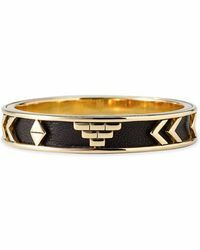 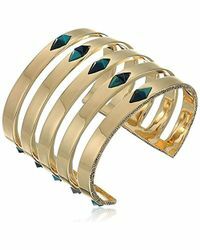 From leather wrap Sunburst bracelets to Arrow cuffs and zigzag bangles; the brand often makes use of vivid colors including turquoises, oranges and blues alongside its classic gold and silver designs. 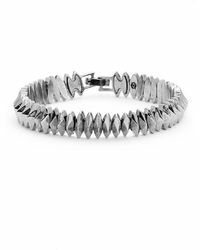 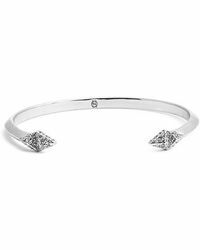 Whether you opt for a stack of statement bracelets or a single cuff, each piece is sure to add carefree spirit to your look.